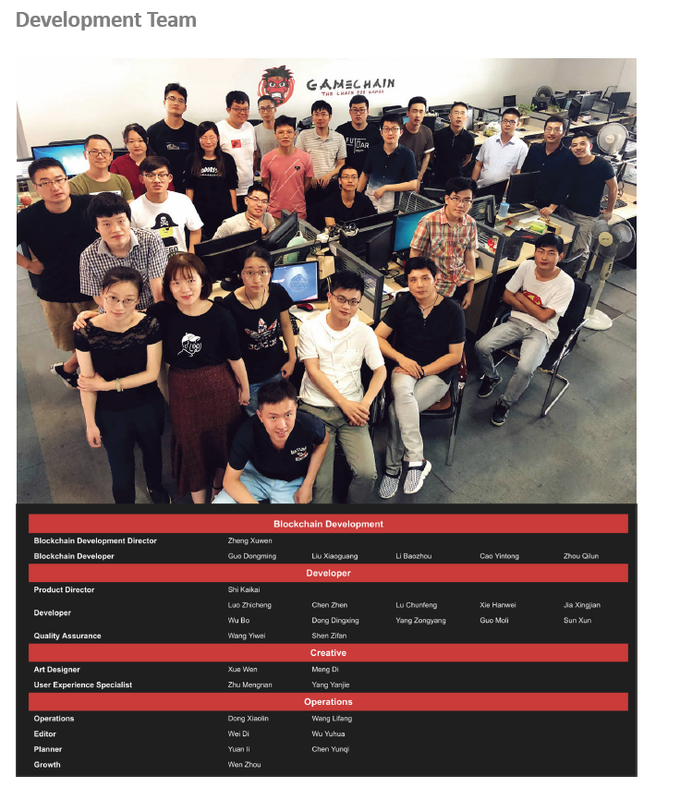 GameChain (GCC) -⚡⚡ A lightning ⚡⚡ fast EOS-fork customized specifically to the needs of the gaming community. community. 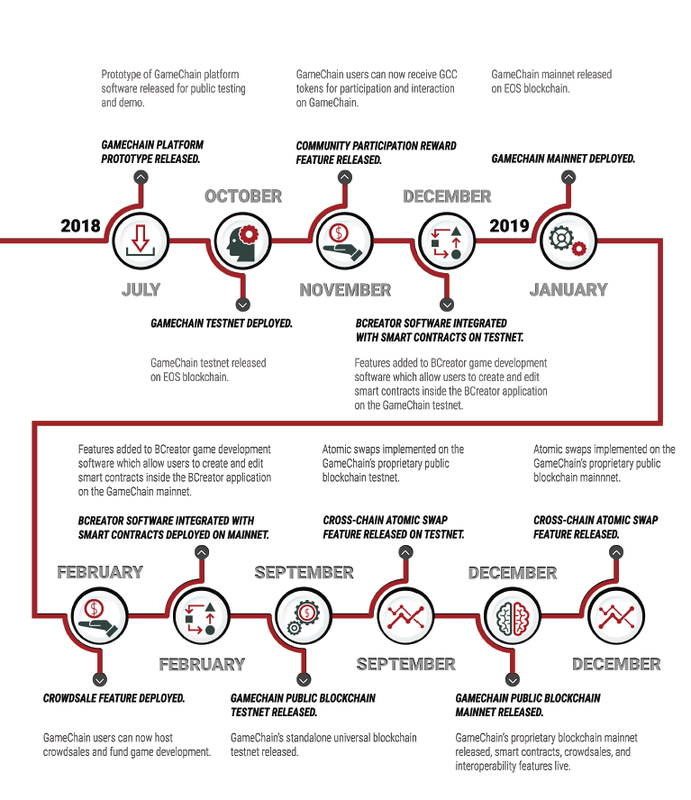 A prototype is available since July 2018.
and use the features of the GameChain system. and spam generation are almost entirely eliminated. computational power to power non-playable-characters (NPCs) and other in-game AI. community members for any computational task that they might need. become tradable digital assets that can be exchanged between players. their own unique in-game digital currencies equivalent to ERC20 tokens. verification and more with GameChain’s intuitive API. 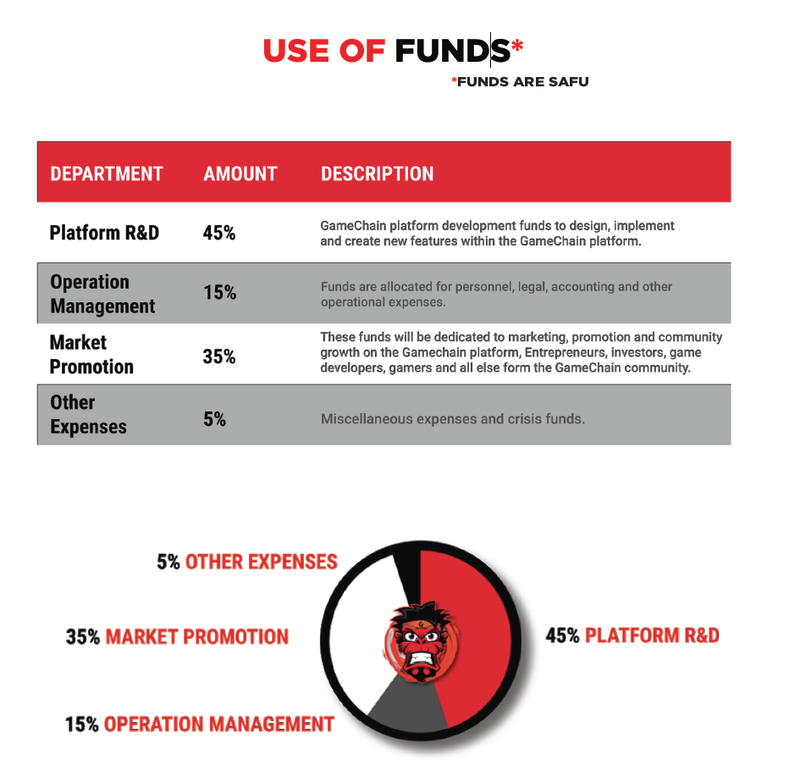 rewards the user receives for positive interactions on the GameChain platform. hosting and completing a crowdsale, etc. 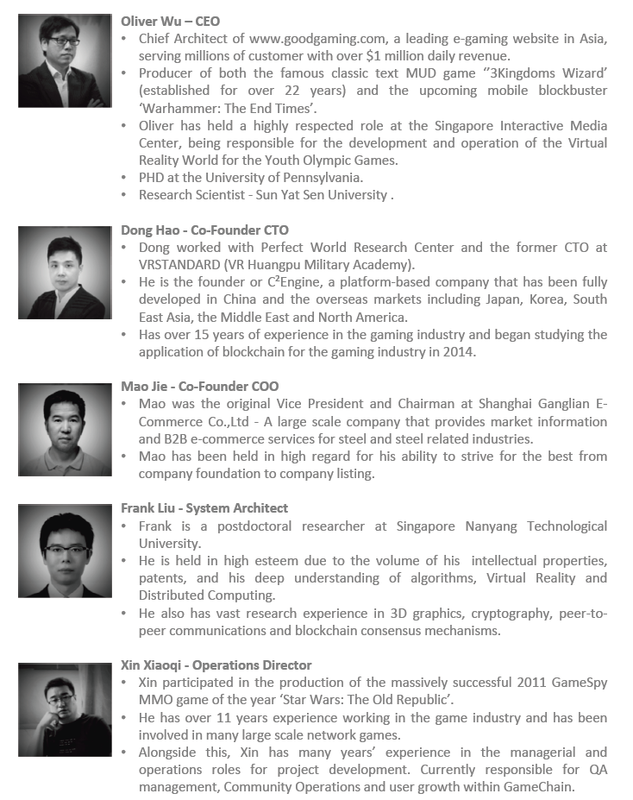 other gaming blockchains and platforms. the trials to join your favorite clan, and more. 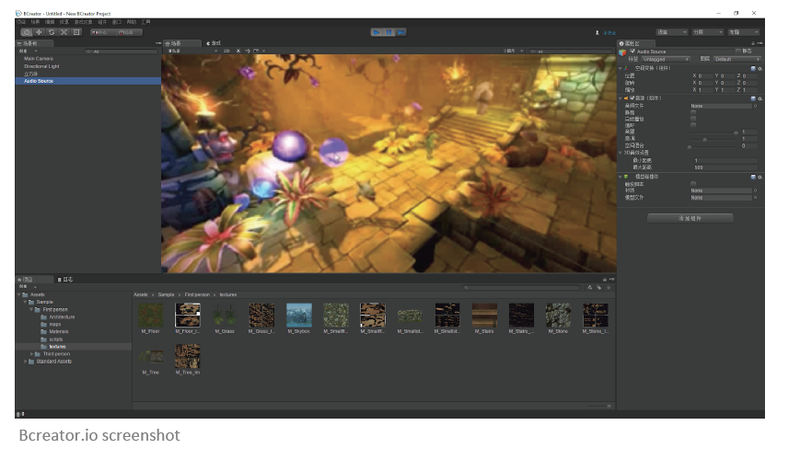 type of game development will be possible when using it’s wide range of features. and vesting schedules are hard-coded in smart contracts and visible to the public. 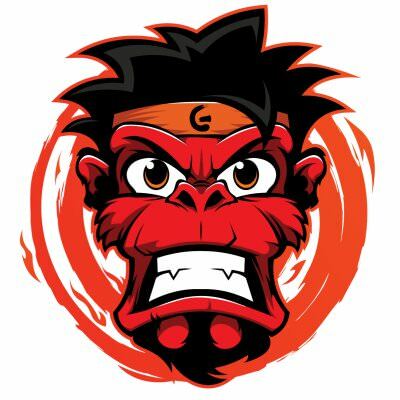 • Used to incentivize gamers and developers on the GameChain blockchain. years is applied (5% per month). 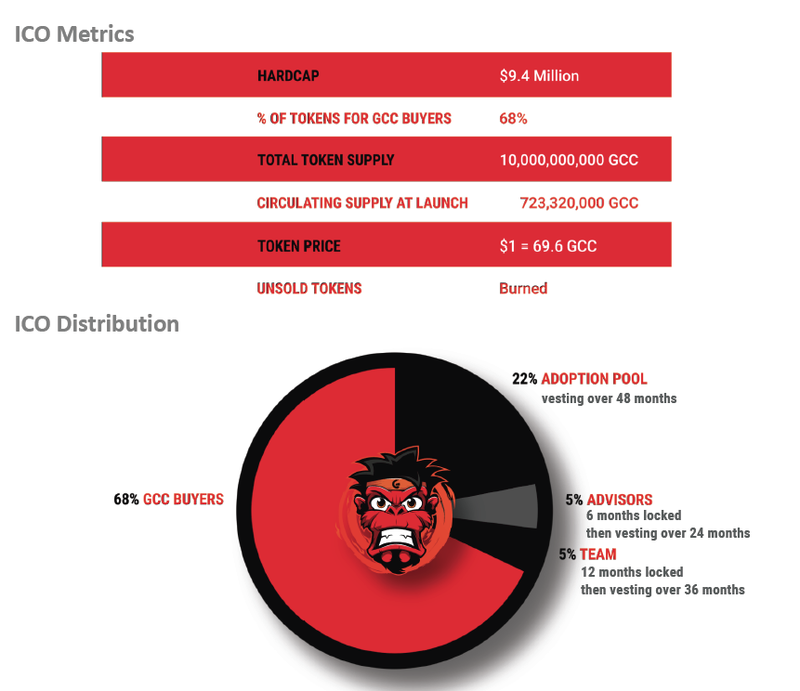 be supplied through the GCC Holder Rewards (see the section on this for more detail). Men Standing”! It really is that simple. With GameChain, loyalty is greatly rewarded. your share of the Genesis Pot will grow bigger and bigger over time. 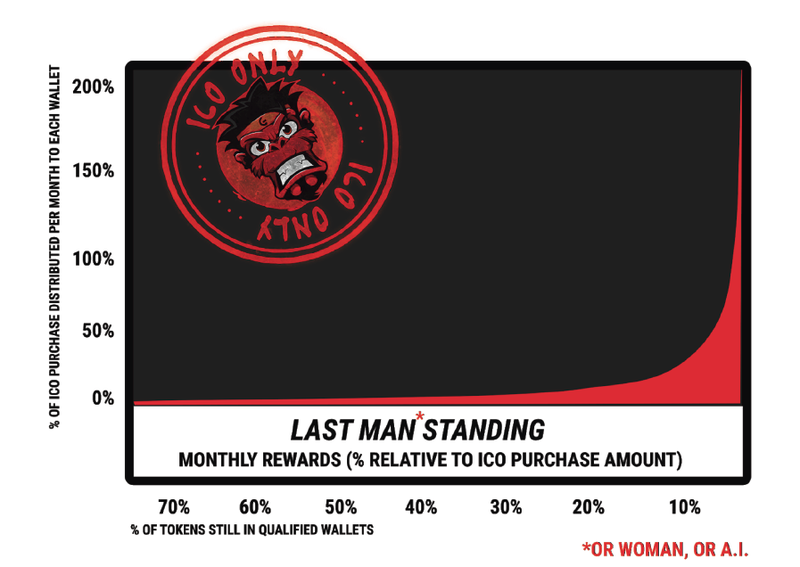 ICO tokens out of their ICO wallets. • The Genesis Pot represents 10% of the total GCC supply (800.000.000 GCC). • The Genesis Pot is distributed to all ICO holders linearly over 24 months. amongst the remaining “Last Men Standing”. 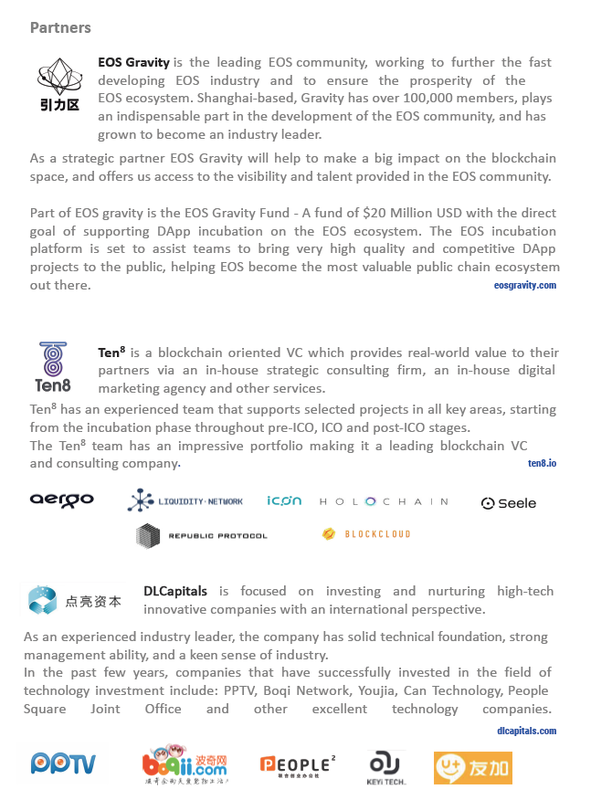 are moving their tokens out of their wallets. buyers sell or move their tokens. and more effort to get to the higher levels! 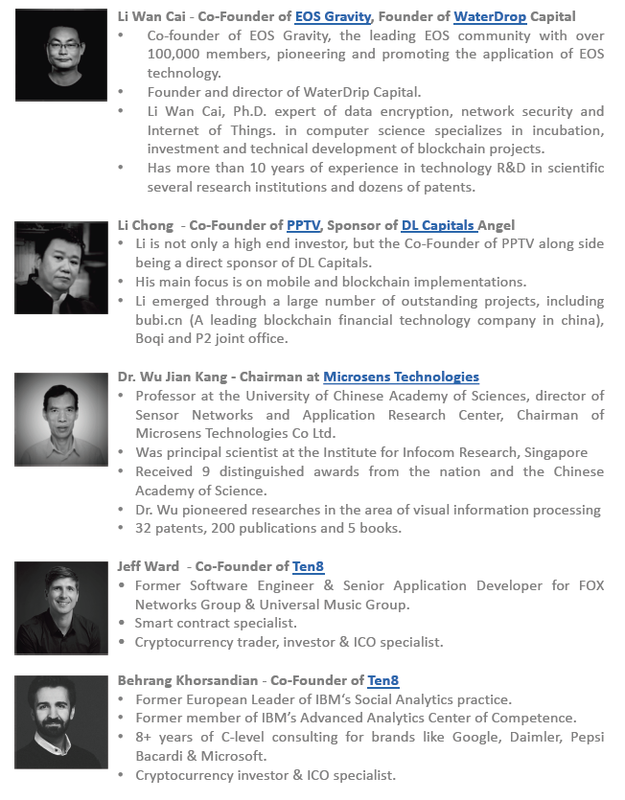 be able to develop a better blockchain ecosystem and enhance its adoption. receive every month from the Genesis Pot! Don’t forget: Little things add up to big things! Our team will review your efforts and get back to you as soon possible. 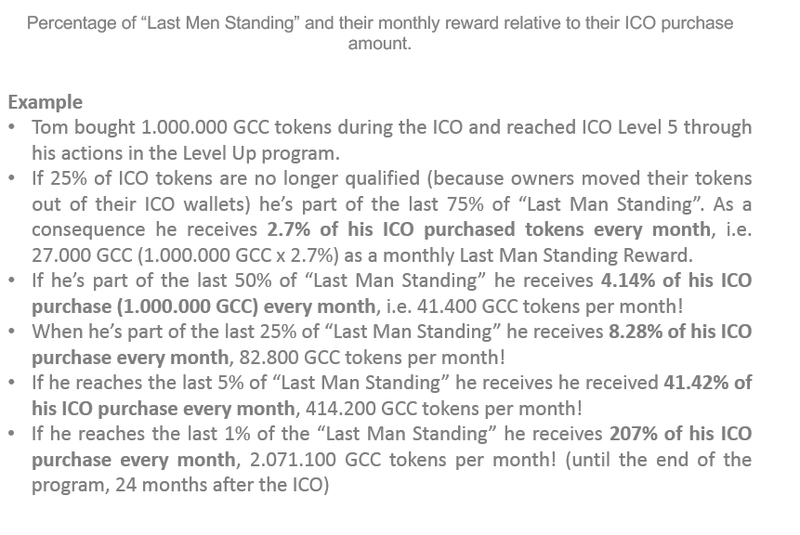 compounded rewards will quickly increase your GCC holdings! • The ETH rate will be locked at the start of the ICO to match the $ rates above. • United States and mainland China residents & citizens are excluded from the sale.